D.C.S.M. 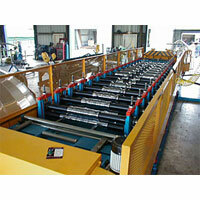 is a sheet metal manufacturer offering a complete line of standard and custom metal roofing products. The company was founded in 1993 and we have grown to become a leader in the industry. With over 30 years of hands-on experience and our extensive knowledge of metal roofing systems, we serve our customers with great confidence. 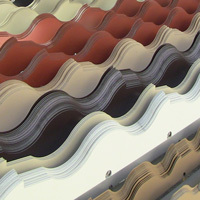 As a metal roofing distributor, we offer wholesale and retail sales. 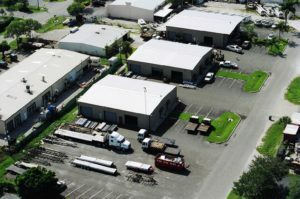 All DCSM products and panel systems are in full compliance with all Florida statewide building codes, including HVHZ, and a Quality Assurance program. Our products are UL rated and DCSM complies with the most stringent hurricane testing and engineering available. 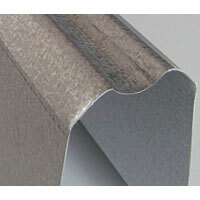 We offer many standing seam profiles including Snap-Lock, Mini Batten, Nail Leg and Mechanical. Our main line products include tile metal eave closure, 5V crimp, curved & radius, R-panel and ridge anchor. 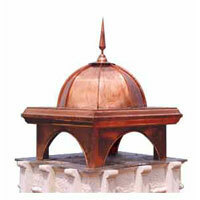 DCSM offers venting systems for metal, tile and shingle roofs. 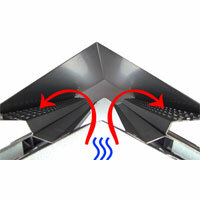 The most practical ventilation systems available. Our newest product innovations designed exclusively by DCSM. We never stop striving for excellence in product designs. Eave closure, drip edge, preform tile valley, roof edge, angle flashing, stucco stop and wall tray flashings. Chimney caps, awnings, custom railings, decorative shrouds. Available in a wide variety of colors and materials. 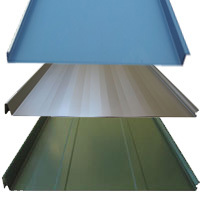 Since 1993, DCSM has established a reputation as a leading manufacturer of metal roofing products.Our standard products include Tile Metal Eave Closure, Ridge Anchor, Drip Edge, Pre-Formed Tile Valley, Wall Flashings and Counter Flashings. More Details.